Make your home feel a lot more modern and stylish by introducing this gorgeous Wooden Cabinet 6 Drawers Mini Tall. This cabinet contains a mini tall frame, holding 6 drawers. 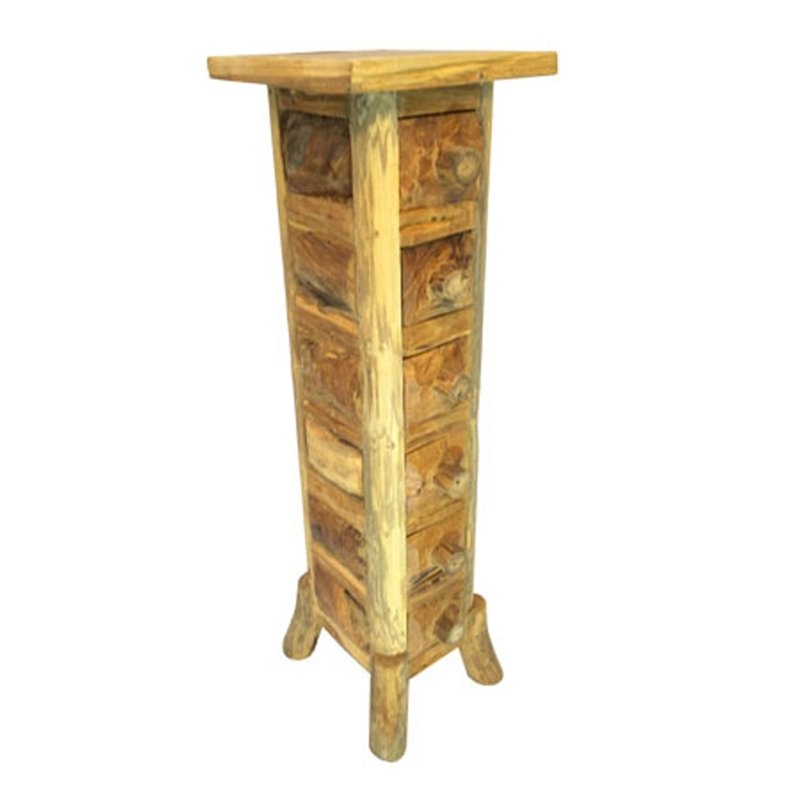 This cabinet is created from a very natural wooden material, given a splendid rustic style.